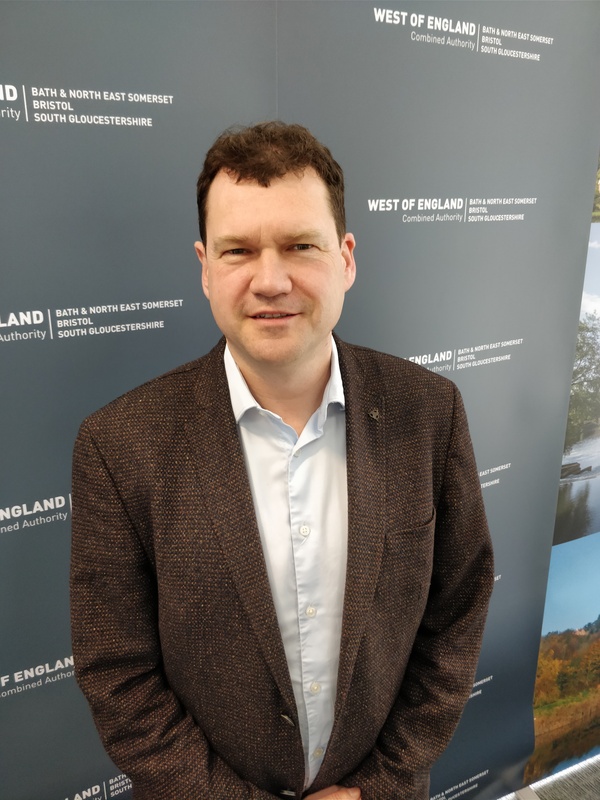 The West of England Combined Authority has appointed two new directors: Dr Jon Hunt as Director of Business and Skills, and David Carter as Director of Infrastructure. Jon joins the Combined Authority from the University of Bath, where he has been working as Director of Research and Innovation Services. 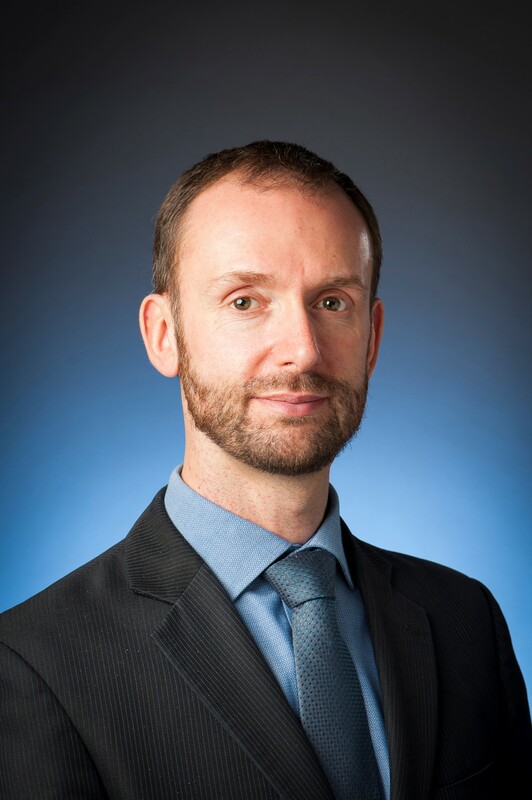 He was instrumental in developing the Institute for Advanced Automotive Propulsion Systems, a global centre of excellence, delivering transformational research and innovation in low-emission vehicles, and has a strong background in economic development and business transformation. David Carter joins the Combined Authority from North Somerset Council, where he has been Director of Development and Environment since 2016. David has extensive experience in both the public and private sector, with a strong engineering background and a wealth of senior-level experience in planning, transport and housing. Chief executive of the West of England Combined Authority and Local Enterprise Partnership, Patricia Greer, said: “I’m delighted that Jon and David are joining our senior leadership team. They bring enthusiasm, vast experience and knowledge and I look forward to working with them to deliver our ambitious plans for the region”.